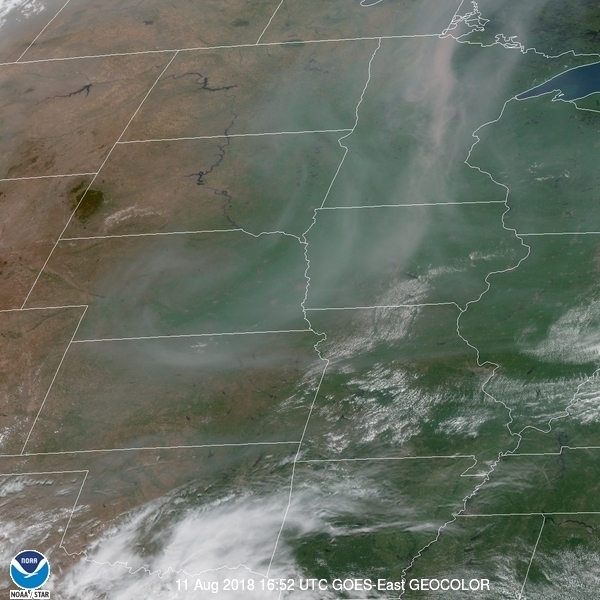 I was shocked to see how much smoke from Canadian and US forest fires has occluded GOES-16's view of much of the Upper Mississippi Valley today, especially Minnesota and central Iowa! 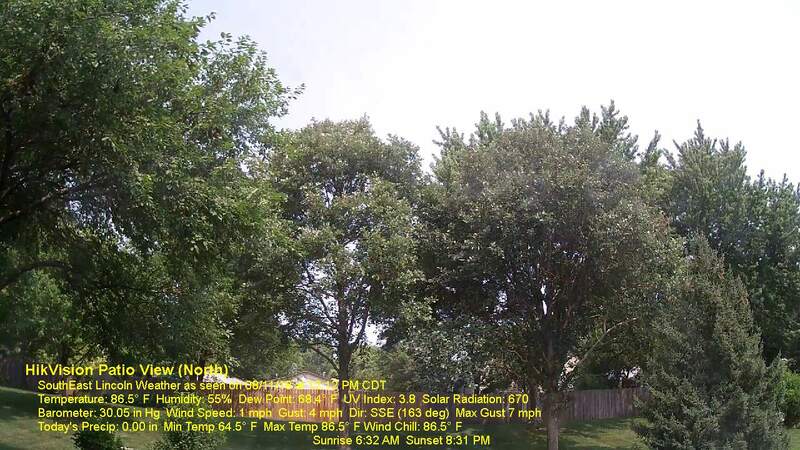 Even my webcams here in Lincoln, NE currently see almost no blue sky, just grayish-white for the most part. Here is today's Air Quality and Forecast.